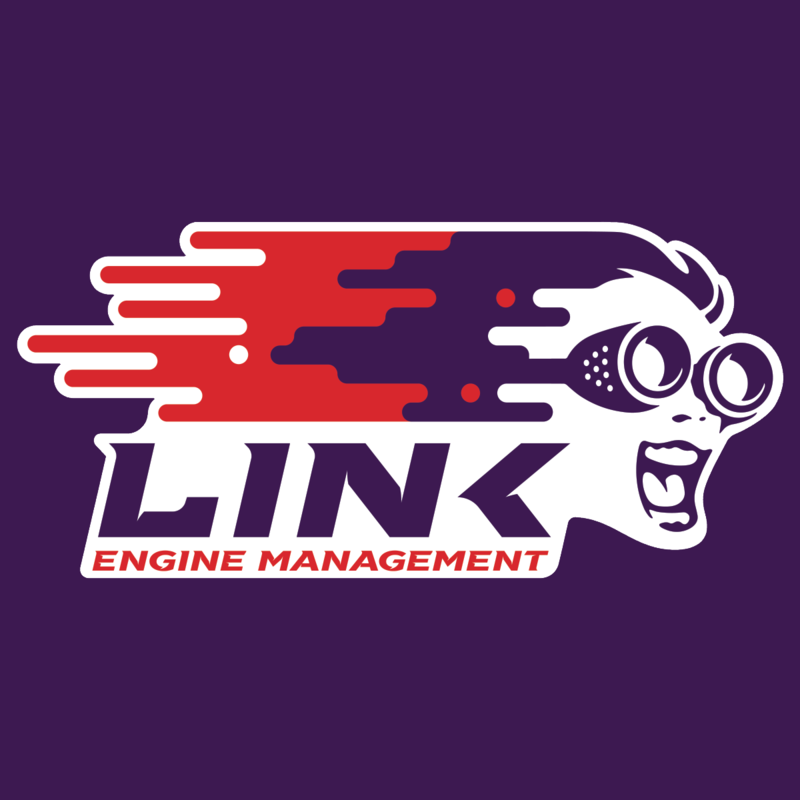 Link Engine Management Ltd is a company registered in New Zealand, which is part of the Link Engine Management group of companies (collectively referred to as “Link”, “we” and “us” in this policy). We at Link take data protection seriously and are committed to ensuring trust and confidence when using any of the services on our website. Your data is used to create a tailored and customised experience on our website and is never traded or sold on to any other business for marketing purposes. This policy will explain exactly what we use your data for and what information is captured and held on our systems. other publicly available personal data of yours, including any which you have shared via a public platform (such as a Twitter feed or Facebook page). Where relevant, data will be encrypted in a secure manner. Link’s websites are not intended to be used by children and we do not knowingly collect data relating to children. When someone visits www.linkecu.com we use a third party service, Google Analytics, to collect standard internet log data and details of visitor behaviour patterns. This allows us to find out things such as the number of visitors to the various parts of the site. This information is only processed in a way which does not identify any users of the site. We do not make, and do not allow Google to make, any attempt to find out the identities of those visiting our website. As part of the registration process for our regular newsletter that is delivered via electronic mail, we collect personal information. We use that information for a number of reasons: to tell you about things you’ve asked us to tell you about; to contact you if we need to provide or obtain additional information; to check that our records are right and to check periodically that you are happy and satisfied. We never rent or trade email lists with other organisations and businesses. Link use a third-party provider, MailChimp, to deliver our regular newsletters. We gather various statistics around email opening and clicks, using industry standard technologies, to help us monitor and improve our newsletter. For more information, please see MailChimp’s own privacy notice. You can unsubscribe to mailings at any time of the day or night by clicking the unsubscribe link at the bottom of any of our emails or by emailing our data protection officer. Link uses your personal data for electronic marketing purposes (with your consent) and may send you electronic or postal mail to update you on the latest Link offers, products and services. contacting Link via the contact channels set out in this Policy. Link only allows its service providers to handle your personal data when we are sure that they apply appropriate data protection and security controls like ourselves. Service providers can only use your data to provide services to Link and to you, and for no other purposes. Aside from our service providers, Link will not disclose your personal data to any third party, except as set out below. We will never sell or rent our customer data to other organisations for marketing purposes. To deliver products and services to you, it is sometimes necessary for Link to share your data outside of the European Economic Area. This will typically occur when service providers are located outside the EEA or if you are based outside the EEA. These transfers are subject to special rules under data protection laws. Link is committed to keeping your personal data on our systems safe and secure. internal policies which set out our data security approach and training for employees. Link will never ask you to confirm your bank account or credit card details via email. If you somehow receive an email claiming to be from Link asking you to confirm your details, please ignore it and do not respond. If you are using a device in a public location, we highly recommend that you log out and close the website browser when you complete an online session. the right (in certain circumstances) to ask us to supply you with some of the personal data we hold about you in a structured format and/or provide a copy of the data in such a format to another organisation. In general, Link only rely on consent as a legal basis for processing personal data in relation to sending direct marketing communications to customers via email. Link has appointed a Data Protection Officer to ensure we protect the personal data of our customers, staff and others, and comply with EU data protection legislation. If you are an EU resident, you have the right to lodge a complaint with your local office that deals with data protection issues.